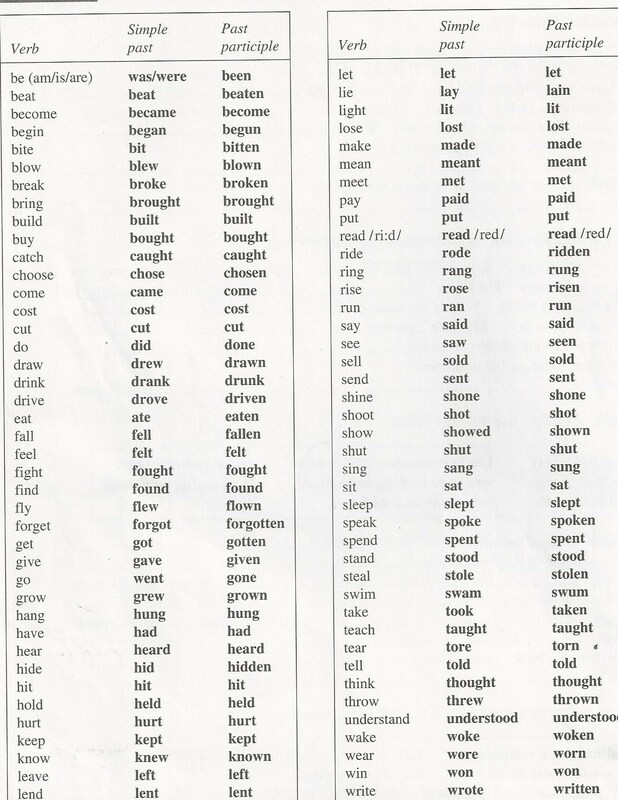 Click on the blue link and listen to me use the present and past tenses of the verbs in the list. I am saying, “Every day, I …” to remind you that we use the present tense when we speak of things we do routinely. For example, every day I brush my teeth and read the newspaper. Every day, she practices English verbs and improves her pronunciation. I say “yesterday” to remind you that we use the simple past when we speak of something that happened at a particular time. 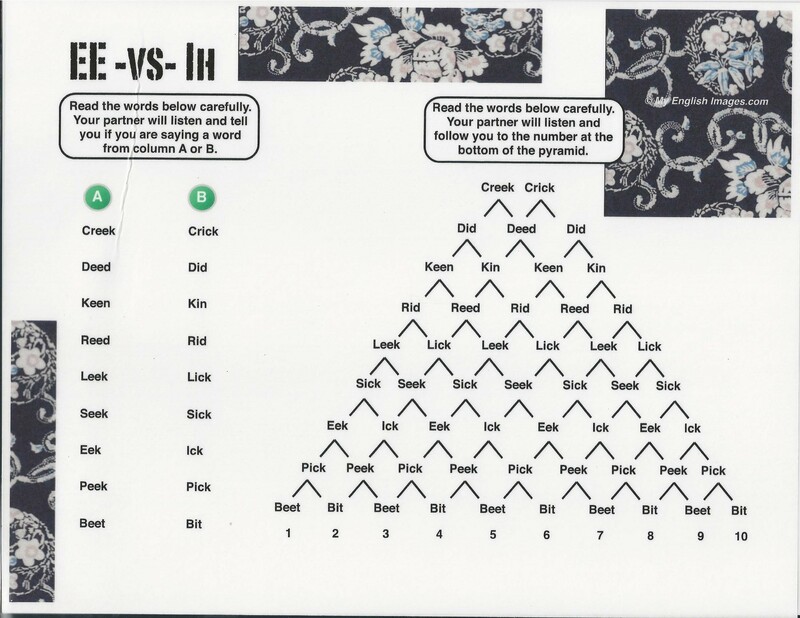 This time, I am using the pronoun “she” so you can practice all those s-s-s-s-s and sh-h-h sounds. *Note that there are two verbs “to lie.” One meaning of “to lie” is to say something that is not true. That verb is regular. The verb you hear me use is the other “to lie.” It means to recline. It is usually used in a phrasal verb, such as “to lie down.” For example: I try to lie down for a quick nap every afternoon. I lay down yesterday, but I got up when the doorbell rang. My dog lies on the rug while I work on my blog. Phrasal verb = a verb whose base form has more than one word. The extra word is usually a preposition. “Get up,” go away,” “get rid of,” “turn off” are phrasal verbs. Practice listening to these irregular verbs. Notice that the simple present is like the base form of the verb, except you must often add an “s” sound when you are using the he, she, it form. (That’s called the third person singular form.) These s-s-s-s-s sounds are very important in English. To emphasize that we always, always use the simple past tense when we speak of something that happened at a particular time in the past, I use the word “yesterday” when I practice the past tense. Five million years ago? Five minutes ago? Five nanoseconds ago? It doesn’t matter. If I tell you a specific time something happened, I must use the simple past. Got it? Got it? = Do you understand? Our discussion panel on “Ghosts and Superstitions” will talk about such intriguing subjects as ESP and aliens from Outer Space. Writing prompt: Share a traditional ghost story from your country, or write about a traditional superstition. .